We at Lighthouse Baptist believe in fulfilling the Great Commission as outlined by our Lord in Matthew 28:19-20. We will endeavor to be an integral part of reaching Horseheads and the surrounding communities for the Lord Jesus Christ. 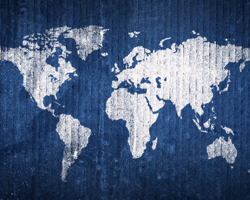 Our primary focus is to reach the lost through local outreach and world-wide missions. We regularly meet at various times during the week for soul winning, visitation, passing out tracts, and prayer. The LBC Choir will be presenting our Resurrection Sunday morning program again this evening at 6:00 PM.